"There are hits and then there are career songs. Livin' On A Prayer is Bon Jovi's career song ..."
Slippery When Wet ushered in the era of pop-metal and established Bon Jovi as superstars. 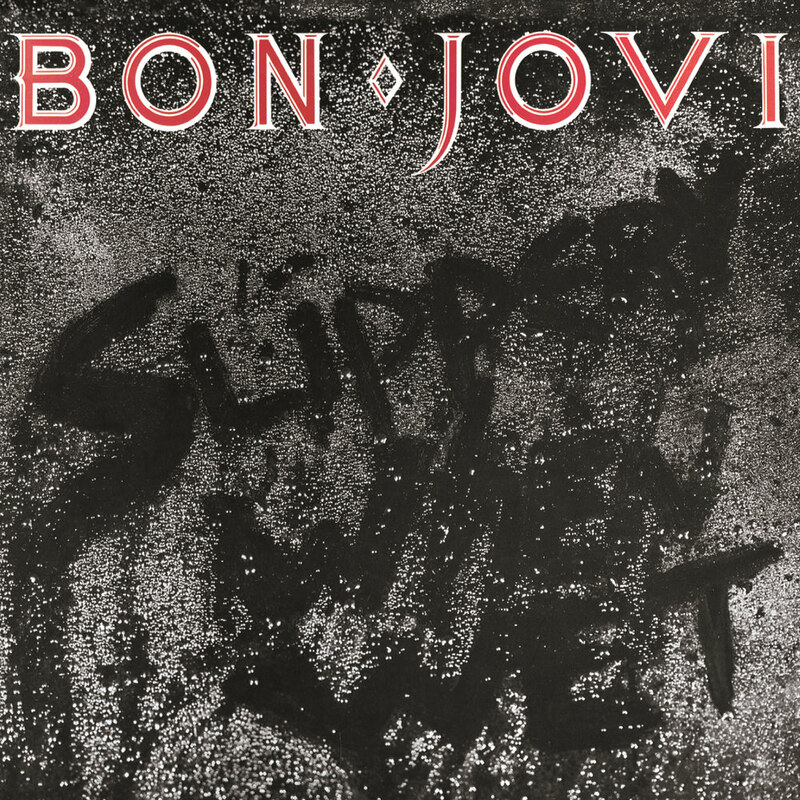 A worldwide number one album with sales estimated at over 25 million and boasting two US number one hit singles and an additional top 10 single (Wanted Dead Or Alive), Slippery When Wet remains Bon Jovi's biggest album and helped redefine the sound of rock in the 1980s.